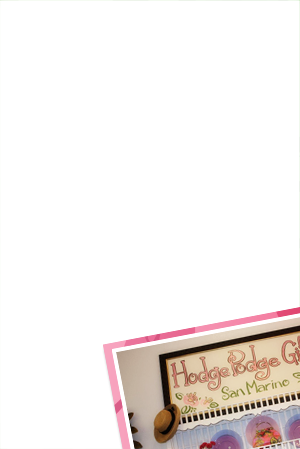 Welcome to Hodge Podge Gifts. We are located in the heart of San Marino, California. We carry a variety of gift items for the home, bath, children, garden and women. There is never a fee to giftwrap your purchase and we are happy to ship within the United States.